Petroleum, Chemical Industry, Electric Power etc. 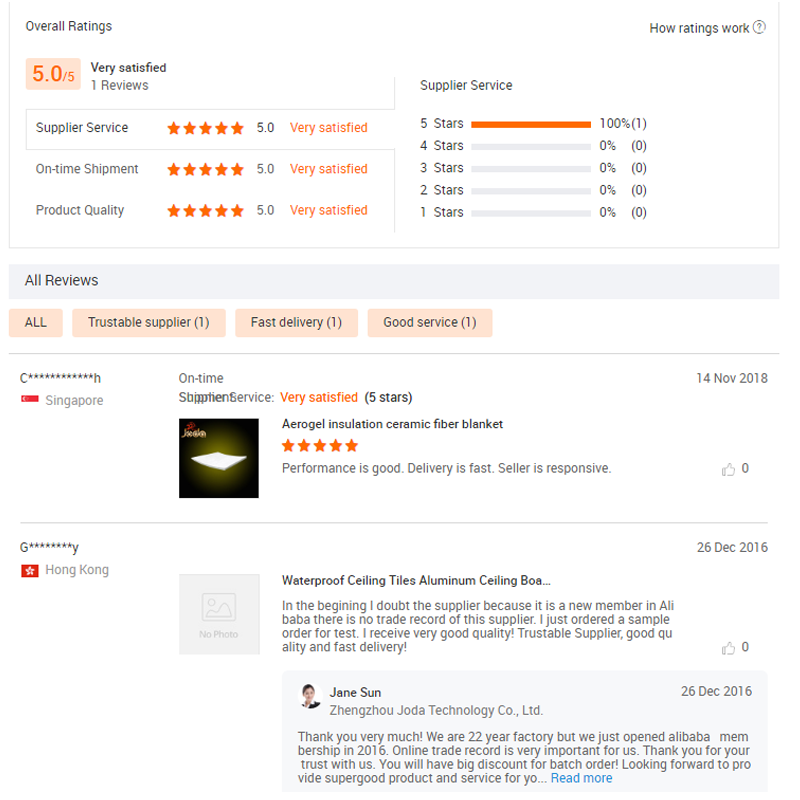 Every product will be inspect by our QC before it goes out of factory. Why Need Our Aerogel Blanket? 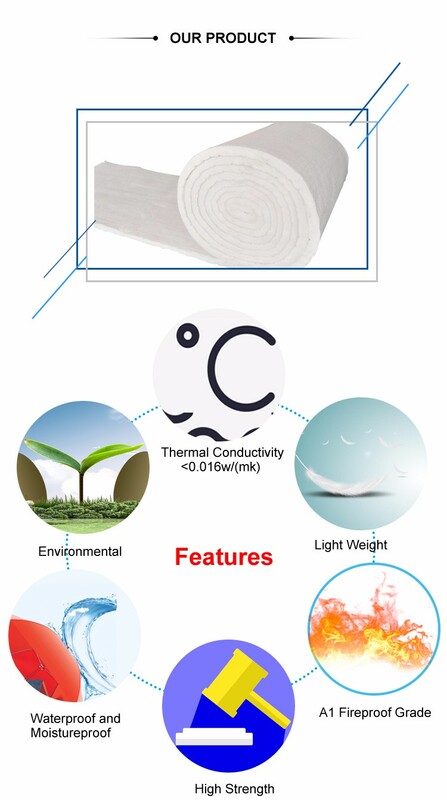 What Are The Features of Our Aerogel Blanket? Petroleum, Chemical Industry, Electric Power etc. in the Pipeline and Equipment Insulation, can also be used in Aeronautics and Astronautics Fields. 1. Pipeline insulation: oil pipelines, chemical pipelines, urban heating systems, steam pipes. 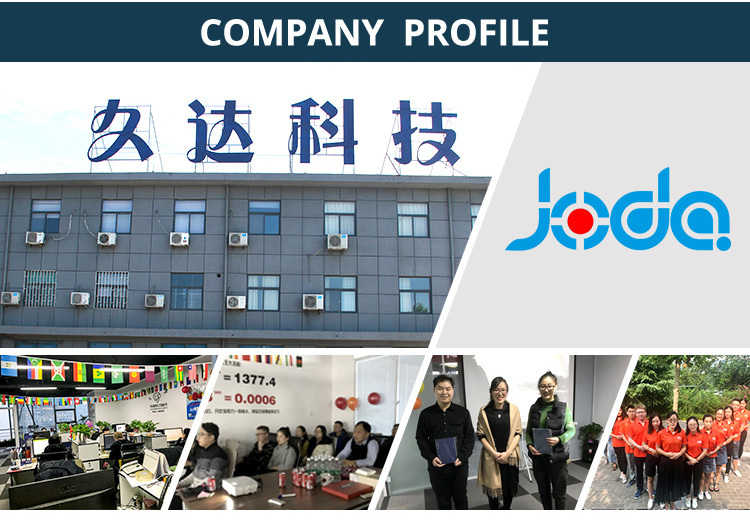 Zhengzhou Joda Technology Co., Ltd. is a modernized comprehensive enterprise integrating research, manufacture, export and technical service of various types of equipment for aluminium smelters all over the world. 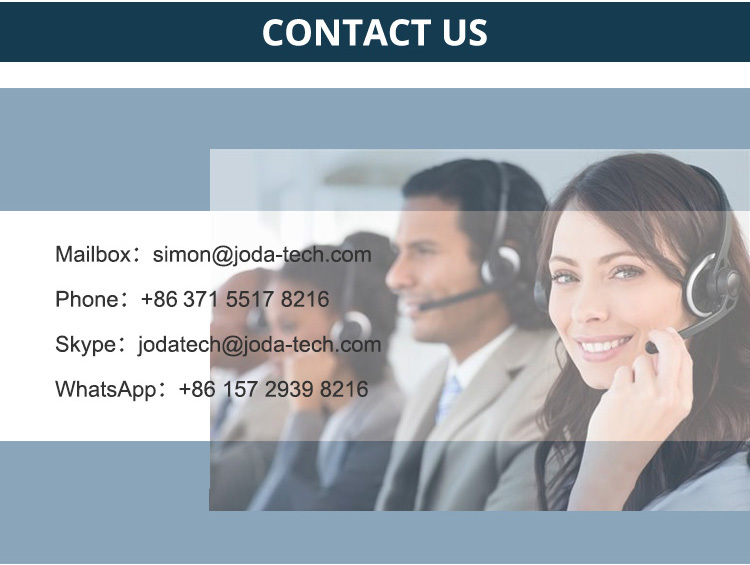 What we can offer is covering the complete range of R&D, consulting, feasibility studies, design, engineering, manufacturing, shipping, installation, commissioning, training and after sales services. 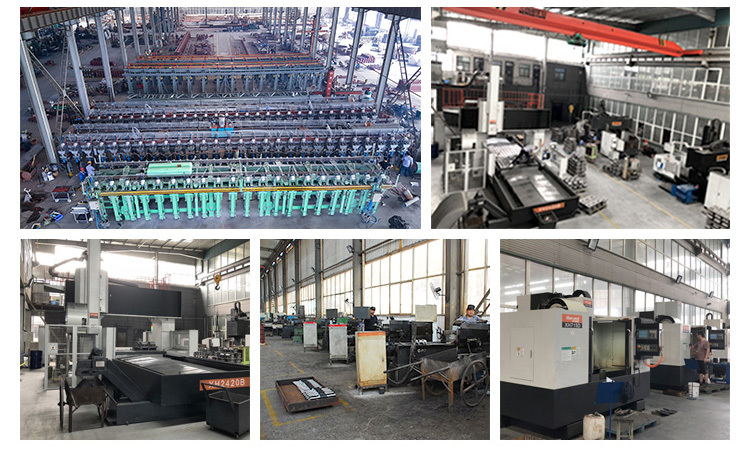 Our products mainly include aluminum equipment for aluminum smelters, such as Automatic Anode Jacking Frame, Anode Jacking Mechanism, Ladles, Anode Clamps, Anode Yokes, Pot-Shells and Superstructures,and aerogel for insulation materials, such as Aerogel Powder&Particles, Carbon Fiber Aerogel Insulation Blanket,Fiberglass and Ceramic Fiber Aerogel Insulation Blanket etc. 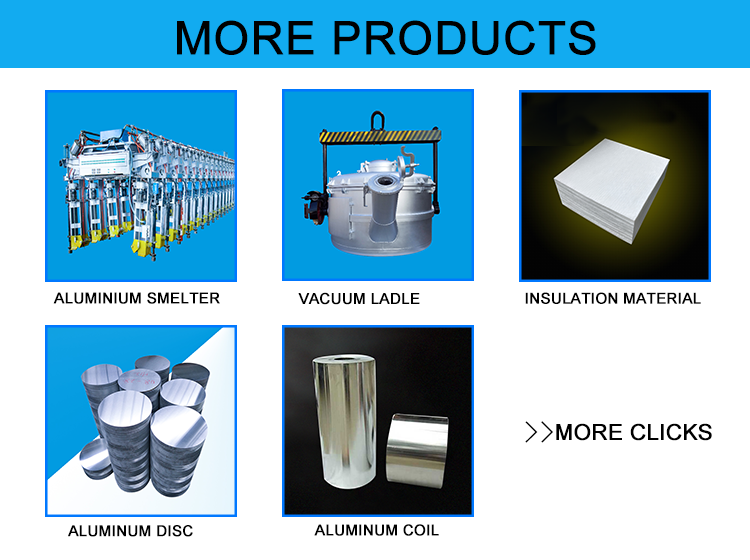 We are the biggest professional manufacturer for aluminium equipment and also is aerogel manufacturer. 1. What’s your application area? RE:if used for precision instrument or electrical equipment, carbon fiber aerogel is most suitable. 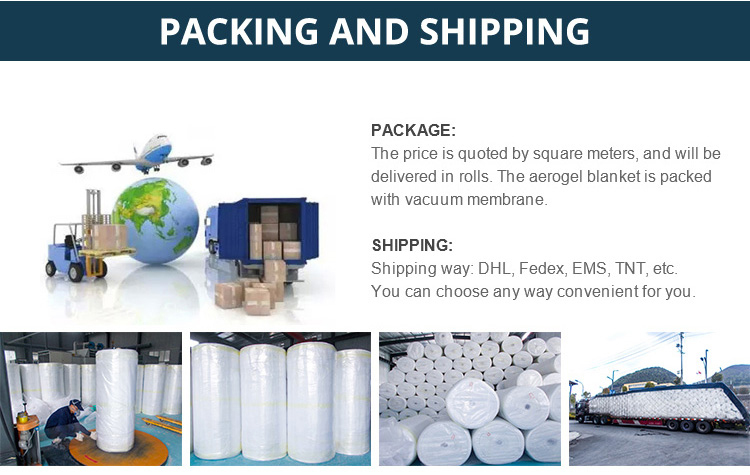 If used for construction, petro pipes, chemical equipment, ships, containers, severe environment etc, fiberglass aerogel blanket is suitable, or covered in aluminum foils/glass fabric according to various site conditions. 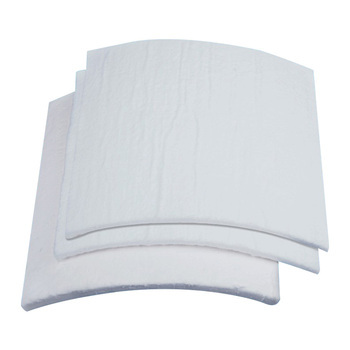 If used for industrial pipes, furnaces, boilers,etc, which have higher temperature requires, we recommend ceramic fiber aerogel blankets. 2. What insulation thickness do you have of the aerogel blanket? 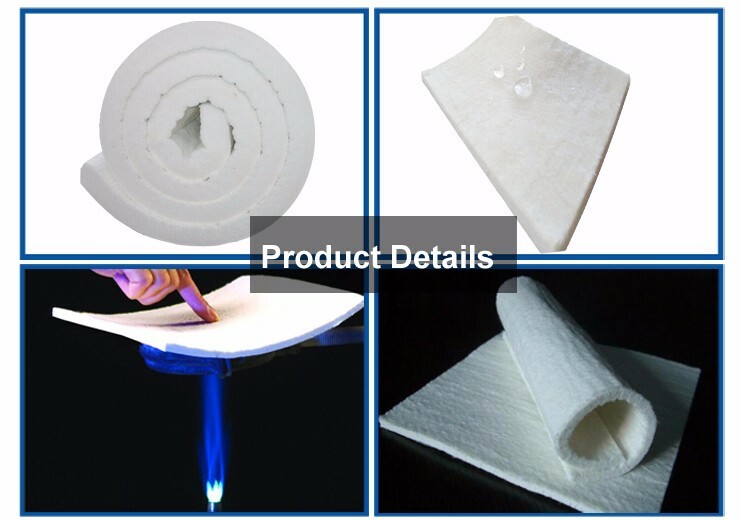 RE: For aerogel blankets, we have fiberglass aerogel blankets (thickness of 3mm, 6mm, 10mm), ceramic fiber aerogel blankets (thickness of 10mm), and carbon fiber aerogel blankets (thickness of 2mm). Other thickness can be customized if in large Qty. 3. Can you provide smaller particle size of aerogels? Such as 50Micron? RE:The particle sizes can be customized if in large order Qty. 4. The price is quoted by square meters or by piece? RE:Normally the blanket is quoted by square meters, and will be delivered to customers in rolls; If specifically required, the blankets can also be covered by aluminum foils, glass fabric, and the price can be quoted and delivered in pieces. 5. Can you provide free samples? RE: Yes, the free samples can be provided, only delivery cost should be paid, and the cost will be returned in your first formal order. 6.Can I make different colors? RE:Yes,of course. All colors are available.We can show you the color chart if you need. 7. What is your payment terms and shipping cost? RE:We accept Paypal,Western Union,T/T and Escrow .For small in-stock orders we do 100% in advance.For production orders we do 50% deposit and 50% before delivery. The shipping cost would be counted based on cost for express,sea shipping,air shipping. 8. Do I need to pay tax or import duty for my order? RE:Normally you need pay the tax and import duty. it depends on the import policy of your country. You can contact with your local post office and inquiry with them. 9. How many European countries have you ever exported? RE: We have exported to Italy, Netherlands, Swizterland, Turkey, Poland, Danmark, Russia, Belarus. And customers from UK, Germany, Finland, Greece and Latvijas are under negotiation.